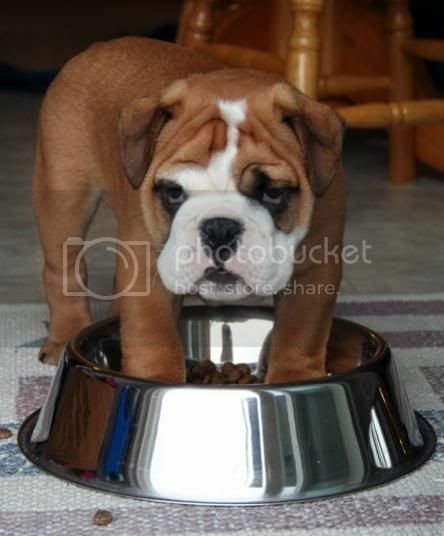 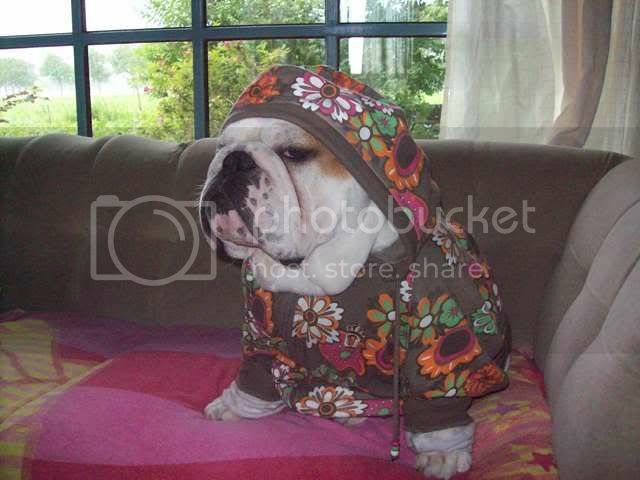 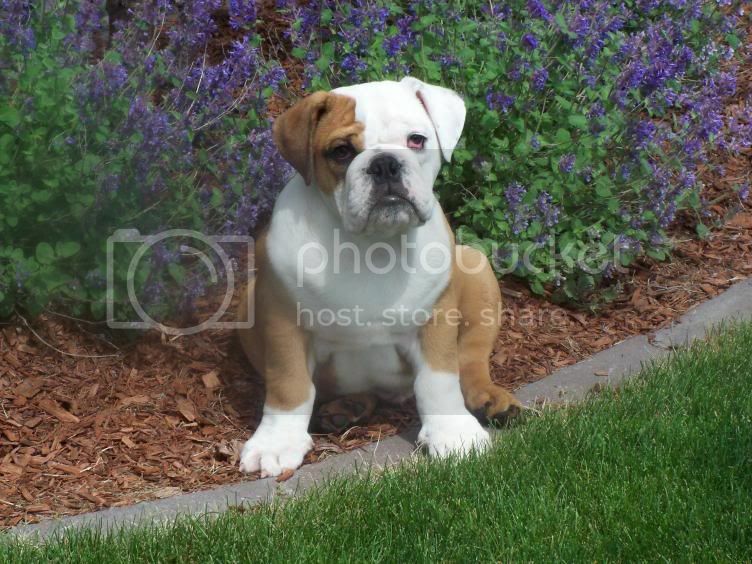 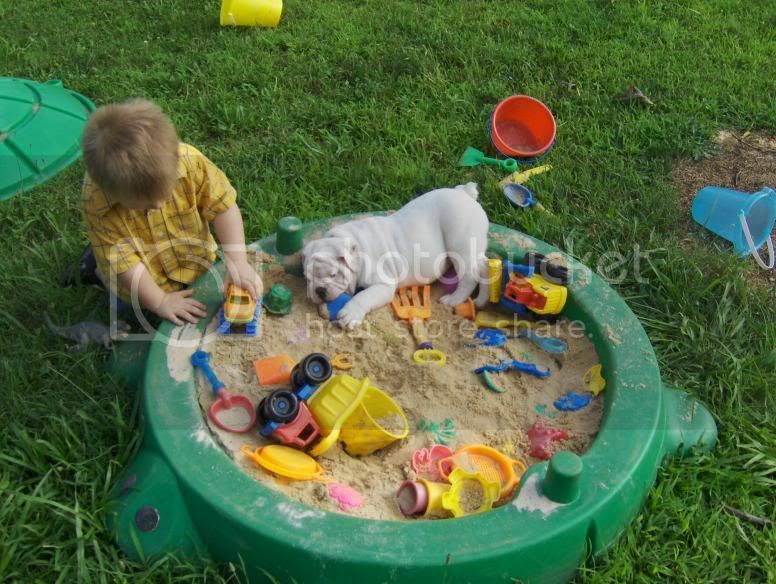 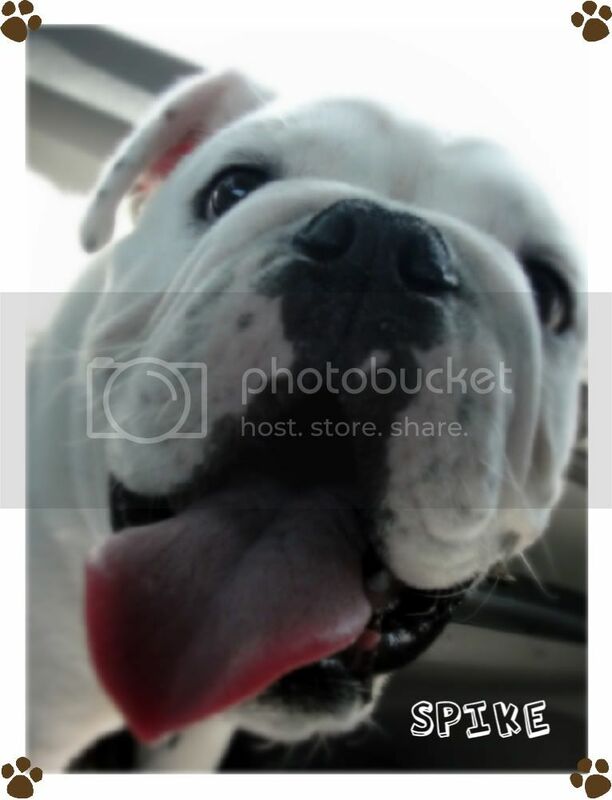 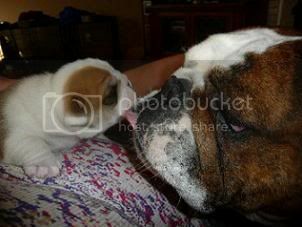 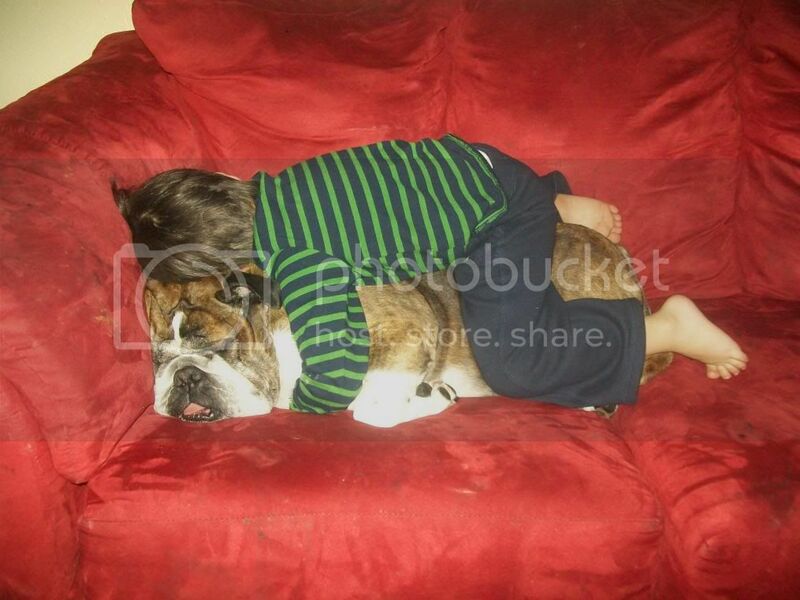 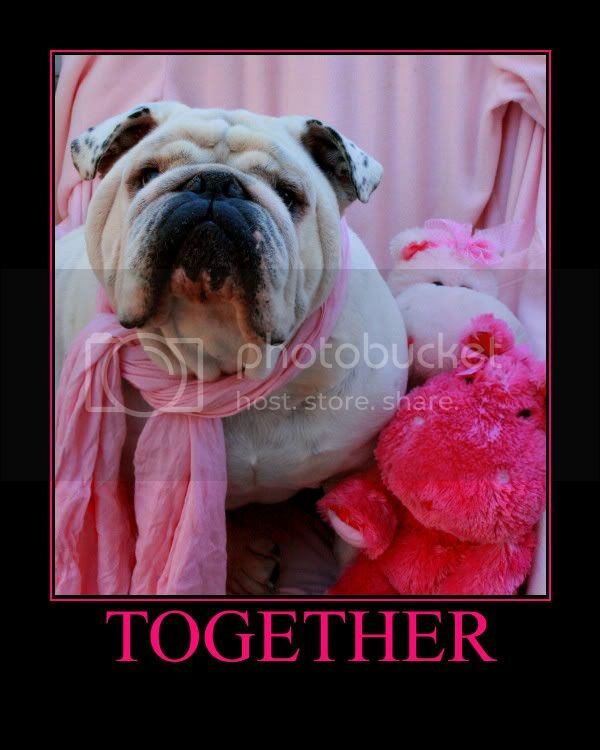 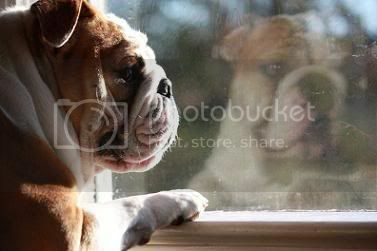 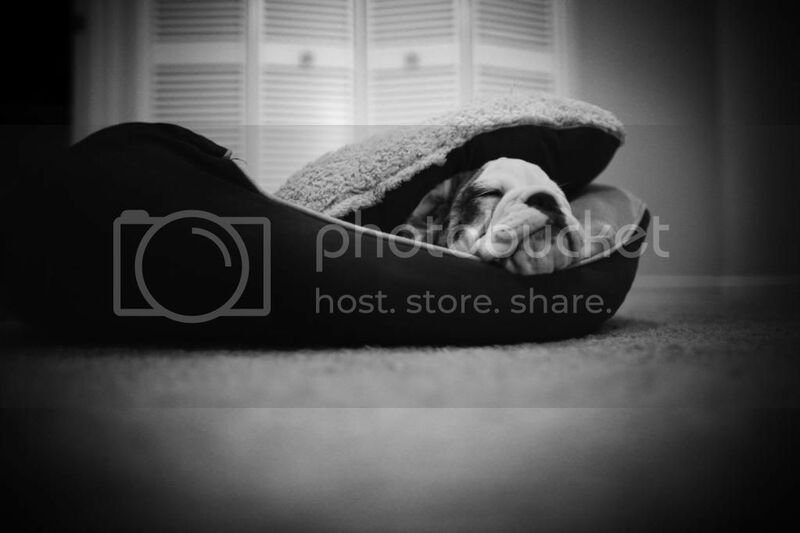 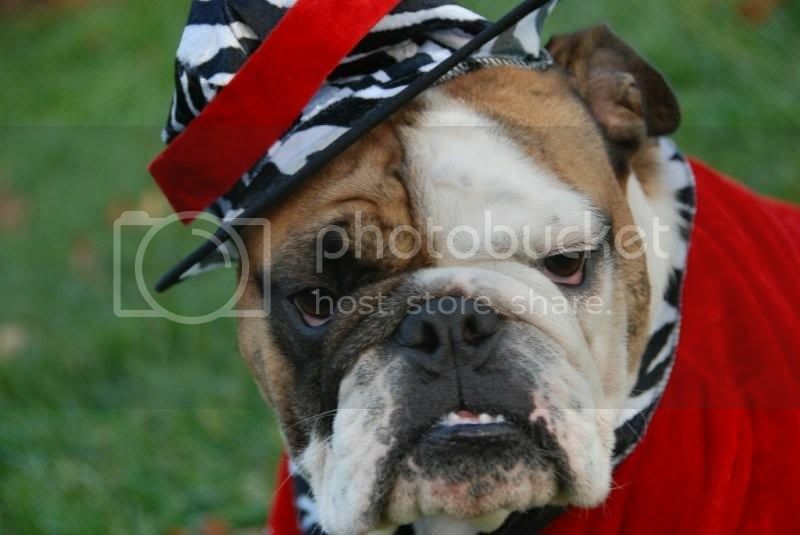 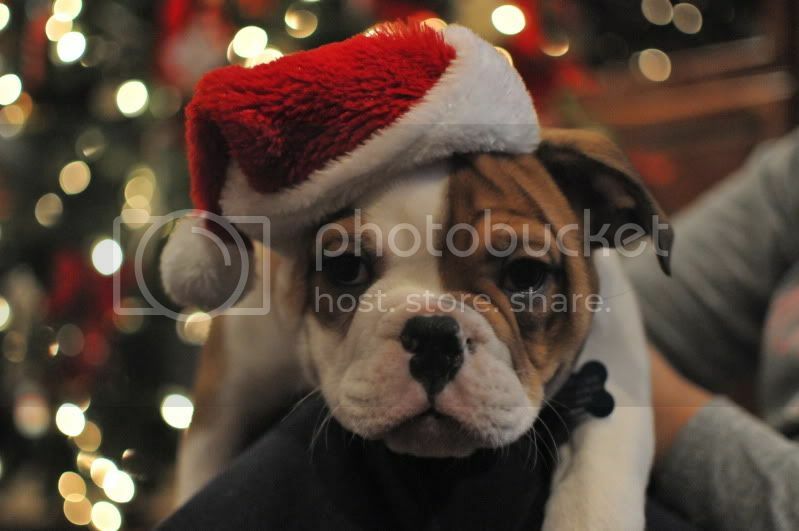 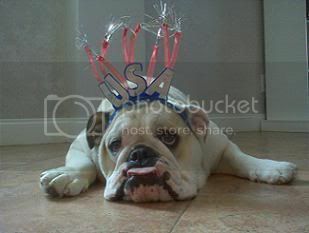 English Bulldog News Forums - 2010 English Bulldog Photo Contest Winners! 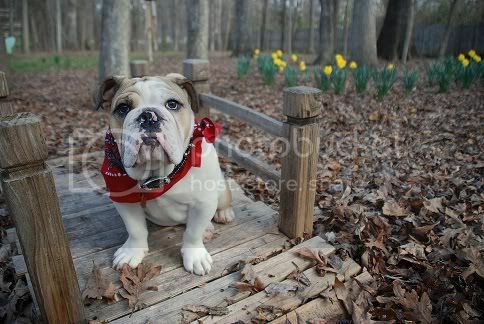 2010 English Bulldog Photo Contest Winners! 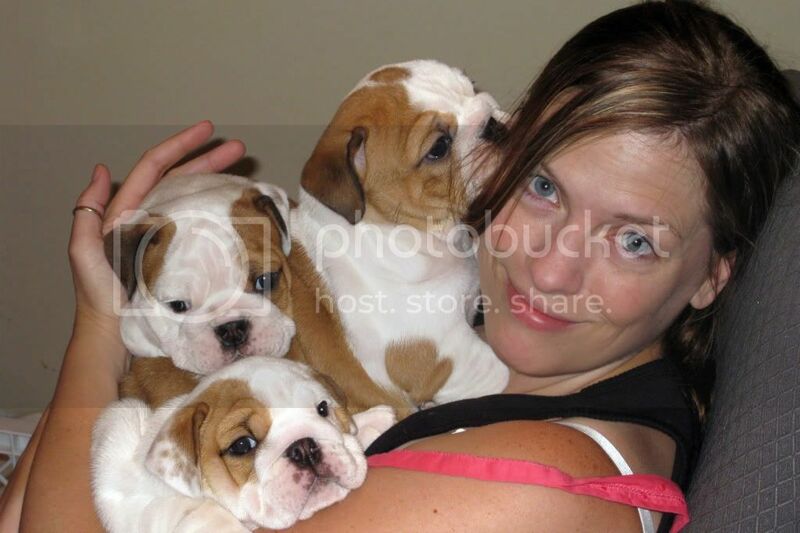 This is all of the winners of our photo contests in 2010! 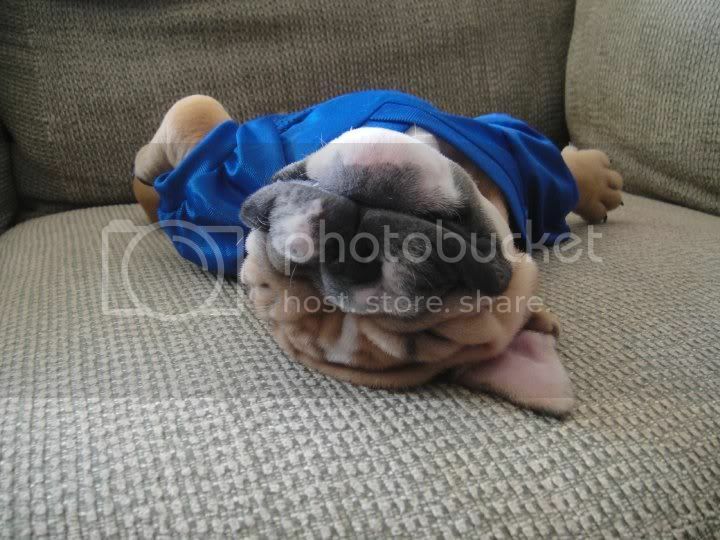 Our First Photo Contest was in March 2010. 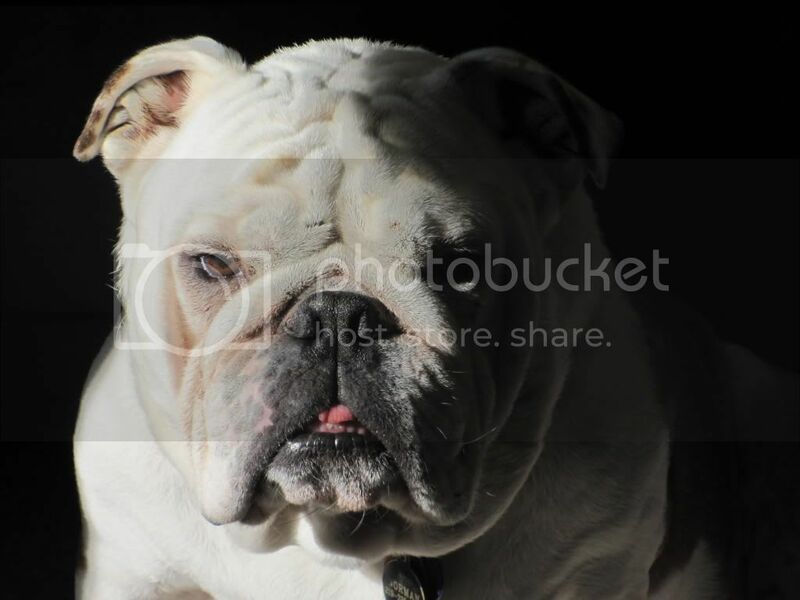 What started as a fun idea became a footprint of tradition here at English Bulldog News. 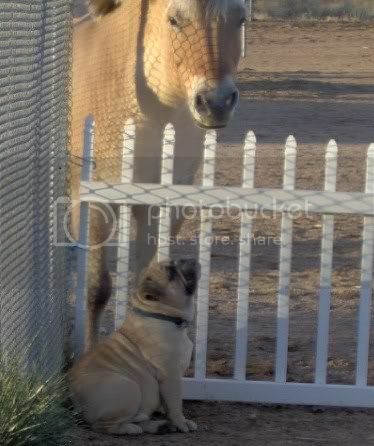 We have some funny photos, some that are just breathtaking. 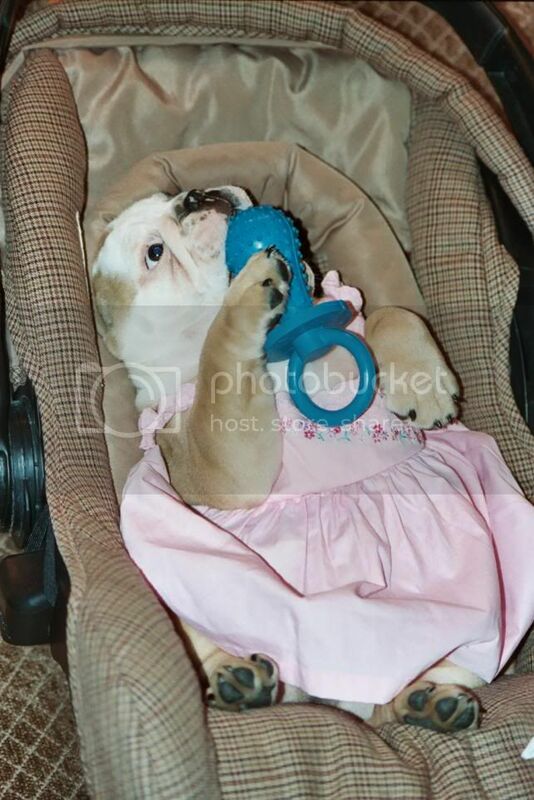 All entries have been spectacular, and it never seems to get any easier for us to vote on the winners. 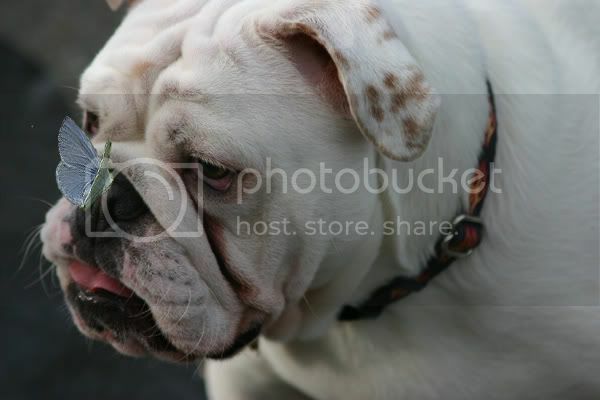 Here is an archive of all of the winning photos in 2010.